Zachary Prell was born in California, but his menswear brand was born from a simple belief: Every man deserves exceptional clothing. 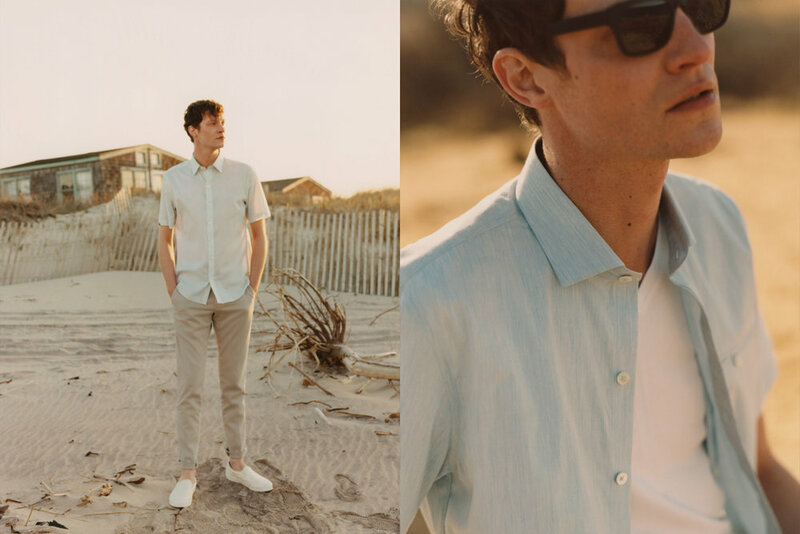 Injecting fresh energy and a sense of innovation into essential menswear items, Zachary Prell’s vision is thoroughly modern and everything has a purpose. 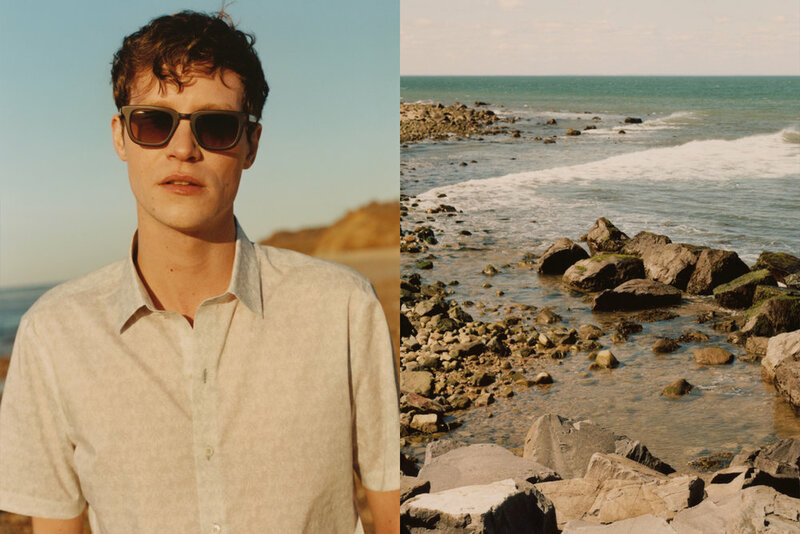 Though based around high quality fabrics and precise detailing, the items aren’t precious. Summer is a time to kick back, initiate change, and the way to do that is through visual storytelling. 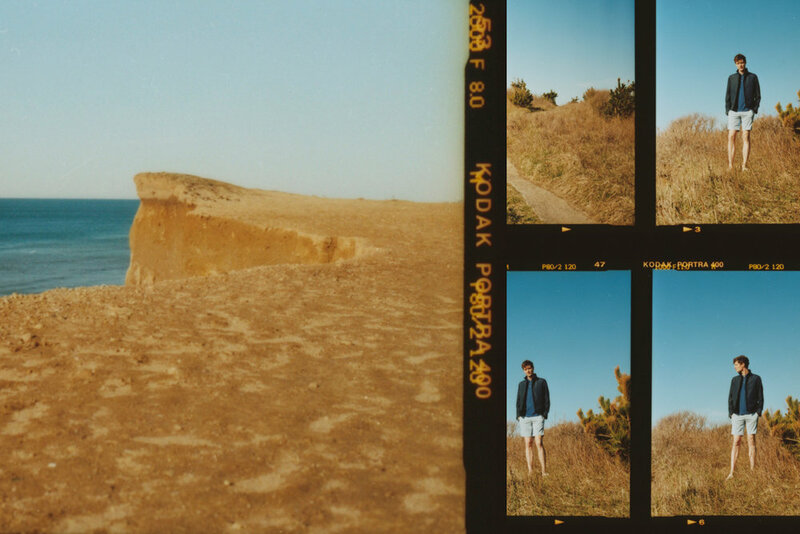 Shot on location in Montauk, New York. 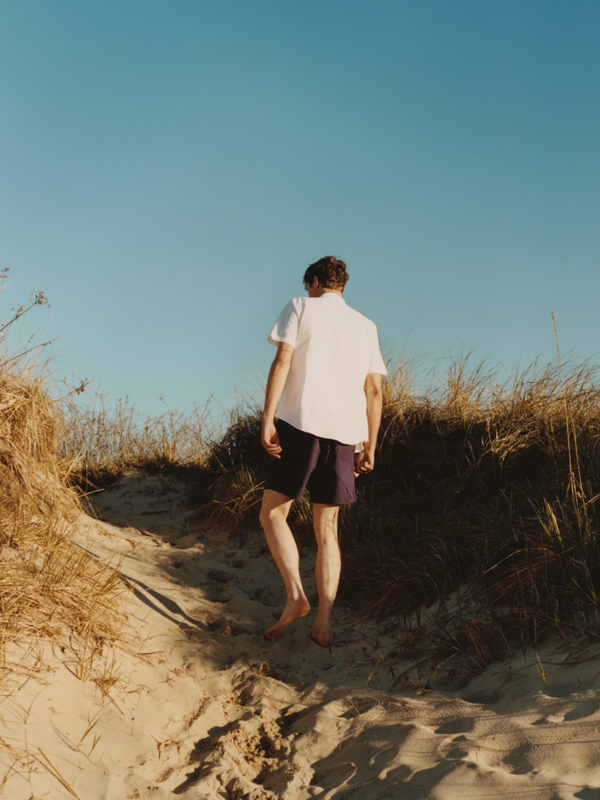 Documenting movement, transitions and moments in time. Speaking more literally to travel with the shoot location(s) we select. A less formal approach to our campaign photographic direction. A landing page dedicated to the details and production that go into making a Zachary Prell shirt so unique. 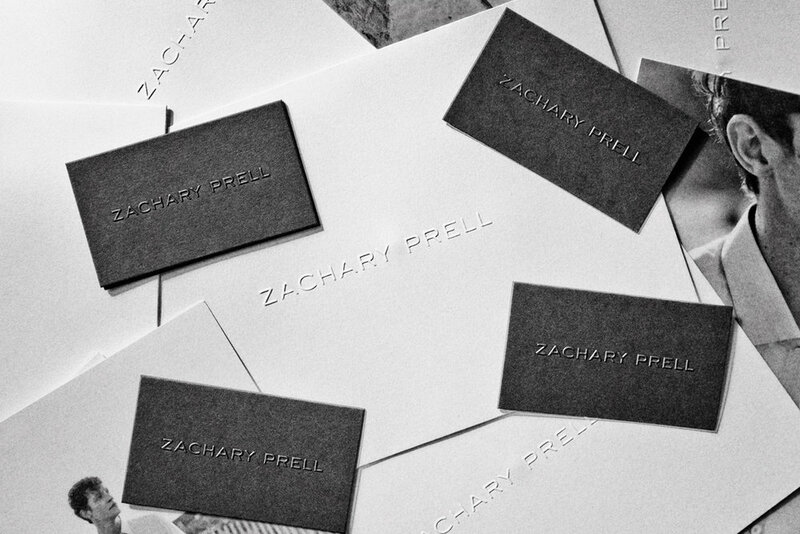 The refined ecommerce flagship for Zachary Prell captures the brands true essence. The minimal and sophisticated site design helps the users smooth path to purchase as well as showcasing editorial and lifestyle photographic assets. An update to on-figure photos allowed the user to really see the fit and attention to detail that the Zachary Prell brand is known for.